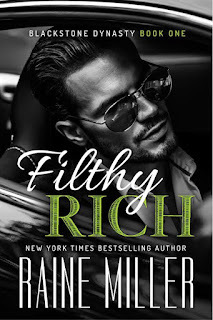 I was so excited when I saw that Ms. Miller was doing a spinoff of her Blackstone Affair series, as it was one I really enjoyed. 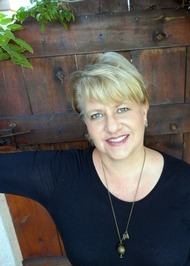 When I got my ARC I was even more excited. 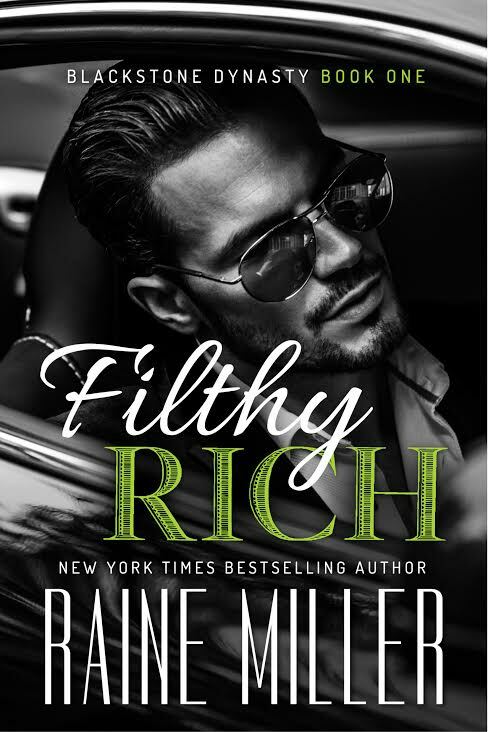 I am happy to say that my excitement didn’t wane while reading Filthy Rich, I really enjoyed this one. Don’t worry if you haven’t read the previous series, you don’t have to have read it to enjoy Filthy Rich. The twist and turns added perfectly to the storyline and the push and pull between Brooke and Caleb had me wanting to know what was going to happen next. Both characters I loved and wanted them to be happy. Brooke’s past had me wanting to just be there for her and I loved how Caleb was with her. 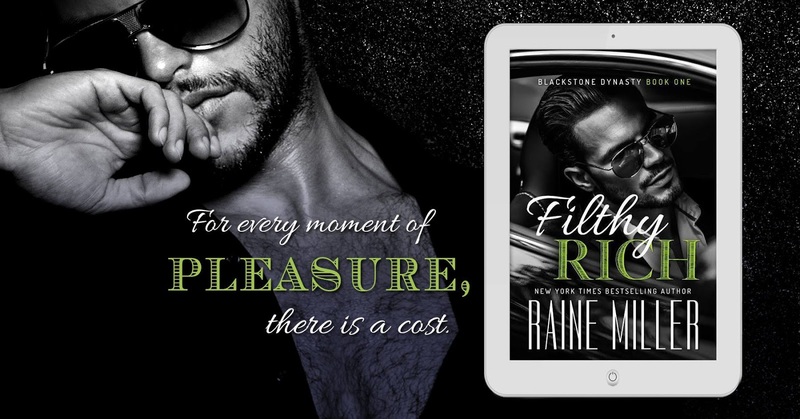 All in all I loved Filthy Rich and can’t wait for more in the series!